2010 Glk 350. Luxury Suv. 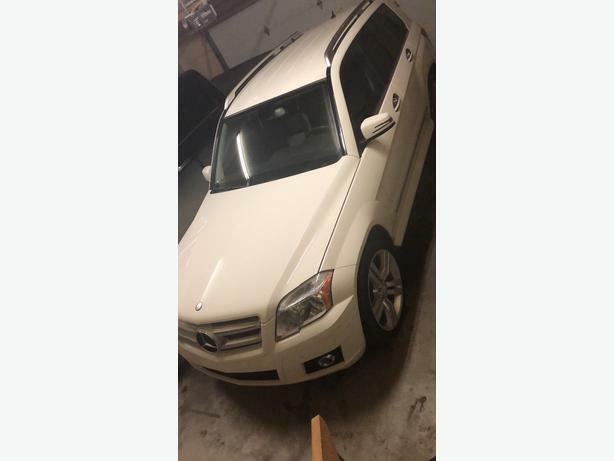 Has leather, heated seats, navigation, back up camera, automatic back hatch opener, 7 speed automatic All wheel drive ( awd ), hands free phone. Two sets of Mercedes floor matts. Look good driving a reliable vehicle.